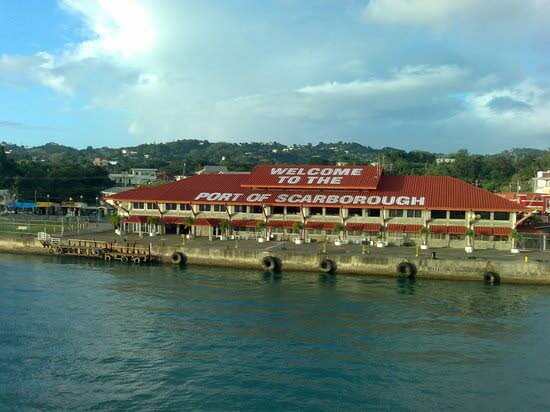 The latest delay in selecting a company to provide passenger and cargo transportation services on the sea bridge has been taken as a sign that "Tobago is being taken for a joke" by the powers that be in Trinidad. This damning assessment comes from President of the Inter-Island Truckers Association, Horace Meade, following the announcement during today's post-Cabinet media briefing that the Port Authority of TT's (PATT) tender process had failed. "They taking Tobago and Tobagonians for a joke. A fast ferry making the trip in five hours when it's supposed to take two and a half hours plus the air conditioning on the Cabo Star cargo boat doesn't work and it's (Cabo Star) cafeteria has no food. You can't be treating people like this." Meade, speaking with Newsday shortly after the announcement, was clearly fed up at the ongoing delays and controversy in finding new ferries, following the departure of the MV Superfast Galicia (Galicia) from our shores earlier this year. He was also critical of the Tobagonians in Cabinet – Prime Minister Dr Keith Rowley, Tobago East MP Ayanna Webster-Roy and Tobago West MP Shamfa Cudjoe. "The PM is supposed to be a Tobagonian but he's silent on this. So too, the Tobago East and West MPs. I have no faith that Cabinet will do a better job than the PATT because everything is jobs for the boys. They really don't care for us. Tobago is an afterthought," Meade declared. Reply to "Tobago response to delay in getting new ferry"